We are just one month away from the release of Avengers: Endgame. 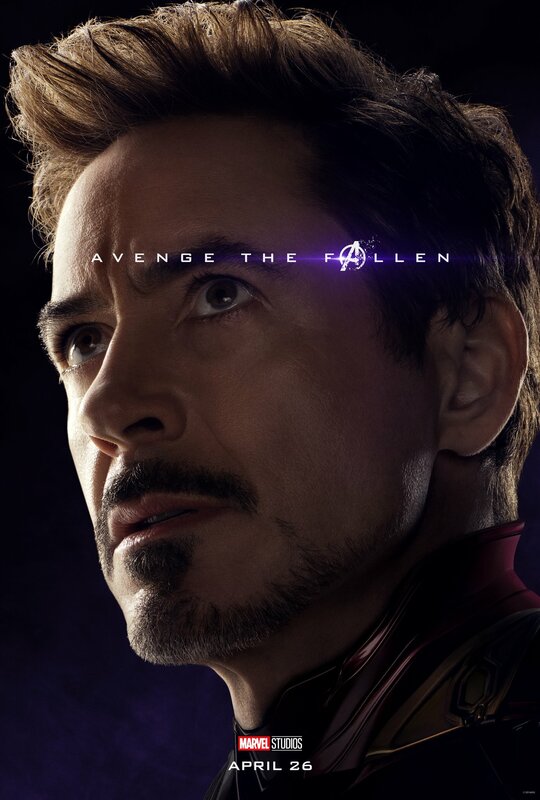 To build hype for the film, Marvel has released a new series of posters with a simple yet powerful message- “Avenge the Fallen.” These posters were shared on social media through a number of accounts. A few were shared by the official twitter accounts, including Guardians of the Galaxy and Doctor Strange. Others were posted by the stars who portray the characters onscreen. There are two things to note with these posters. Some characters like Black Panther, Loki and Scarlet Witch have their own. However, theirs appear in black and white, indicating their demise at the conclusion of last year’s Avengers: Infinity War. Meanwhile, the other posters appear in color, showing the characters who are alive and ready to for a rematch with Thanos. But another interesting factor with these posters is the reintroduction of supporting characters. For example, Jon Favreau’s Happy Hogan returns, possibly to lend Stark a hand for the forthcoming battle. In addition, it looks like Benedict Wong’s Wong is alive and well after defending Dr. Strange’s Sanctum. Finally, Valkyrie, played by Tessa Thompson, appears to be back after her debut in Thor: Ragnarok. The extent of her role isn’t known yet, but Thompson’s Instagram post has her ready for a fight. Each of the posters simply state, “One month” along with the #AvengersEndgame hashtag. That’s sure to pick up steam as more TV spots arrive, and more speculation surrounding who will survive the forthcoming battle. 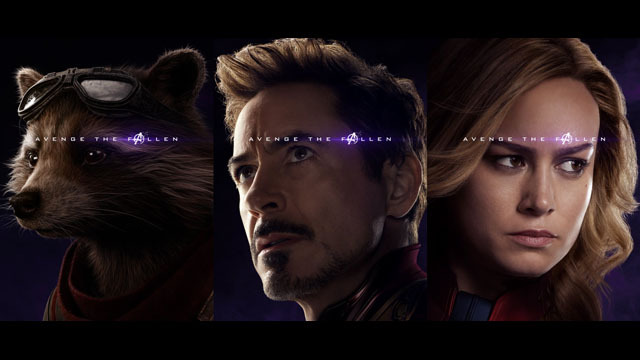 Check out the gallery below and prepare for Avengers: Endgame when it arrives on April 26. Who do you think will be the deciding factor in the upcoming battle? Let us know in the comment section below!